My desire to run for Student Trustee stems from a wish to help in any way I can. Such as ensuring that students’ wishes are not overlooked in UCA’s plans for the future & that those students’ whose voices are often drowned out are indeed heard. Personally, as I am thinking of remaining at UCA for the next 3 and a bit years, it will be interesting to see precisely what UCA’s and UCASU’s plans are for the future. As for my background: I interned at the Equality Network (Scotland) in 2009; sat on both the committee of Edinburgh University’s LGBTI society in 2010 as well as the Edinburgh University Student Association’s LGBTQIA Action Group from 2010 – 2011. I volunteered at Pepenbury (a care centre) in 2012, and have assisted on an ad-hoc basis with another local charity over the past 2 years. Currently carrying out my third year at UCA I am running for Student Trustee, I feel it is a role I can thoroughly fulfill due to my previous experience and passion for bringing students the best University experience possible. I intend to enhance the overall experience through several aspects, such as persistently making sure students have a voice that is heard and ensuring solutions to problems are found, for example longer library and studio opening hours, more clubs and societies and improved overall support. 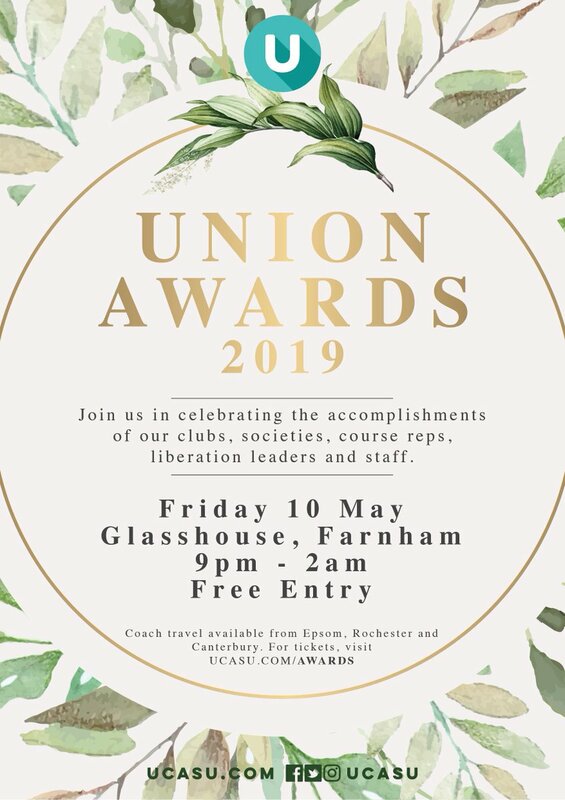 I have been both a Class Rep and Student Ambassador throughout the whole of my time at UCA, this has given me the ability to constantly gain student feedback and the capacity to represent the students and University overall. Prior to UCA, I was a Peer Mentor at Sixth Form, this involved being regularly trained by the Samaritans in order to mentor and support younger students through difficult times, helping to overcome a variety of issues. I have a genuine desire to develop the UCA experience and ensure that students enjoy their time here across all courses and campuses.